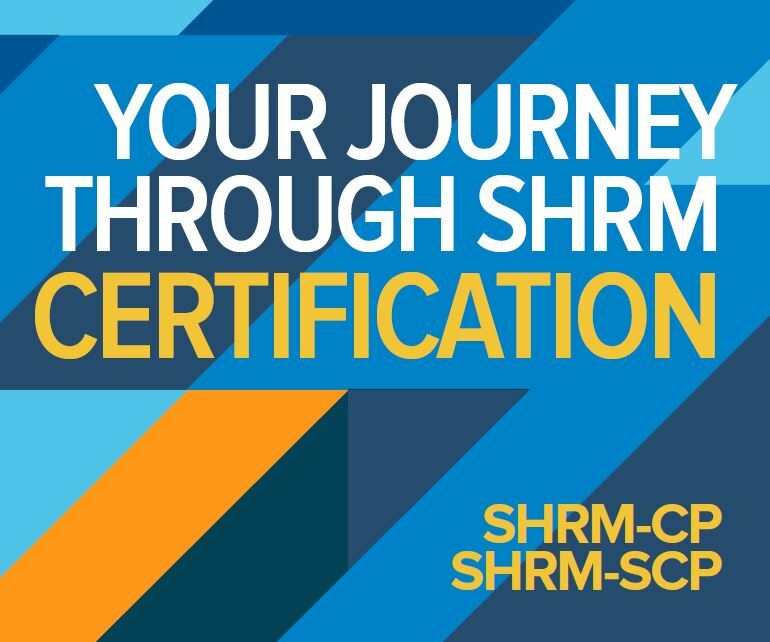 SHRM created the following resources and tools to help you promote SHRM certification throughout the year to your chapter members. Help us collect testimonials from those who have successfully earned their SHRM certification. Your chapter could be featured in the promotion!